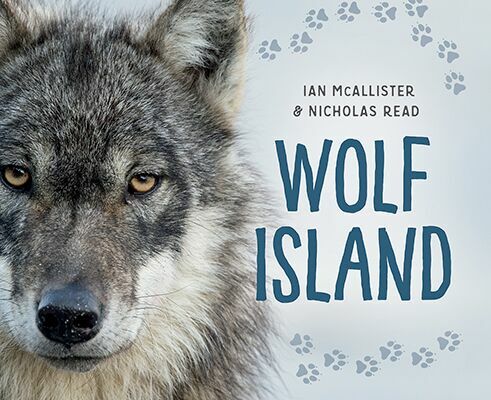 This book is about wolves and what they eat. One thing that I learned by reading this book is that wolves can swim. They “wolf paddle.” Something else that I learned is that wolves eat fish. Birds eat some of the fish that the wolves leave. The worms and insects get the rest. This is a good book for anyone who reads it because it is interesting. Review by Ben, age 7, grade 2.